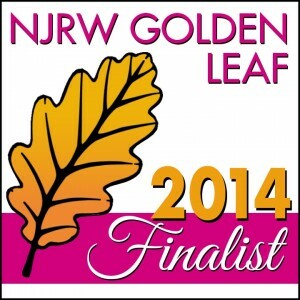 Yes, dear readers, the judges of the NJRW Golden Leaf contest have chosen Inevitably a Duchess: A Spy Series Novella as a finalist in the novella category. For those of you who may be unfamiliar with romance novel awards (it sounds like an odd thing to say even to me! 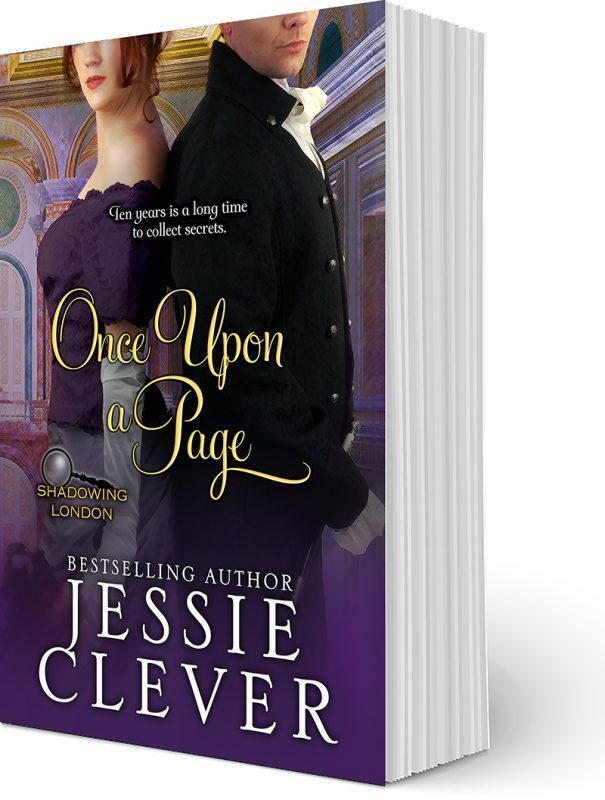 ), the Golden Leaf “is awarded annually for excellence in romance fiction by authors who are NJRW members or in Romance Writers of America (RWA) Region One.” It is such an honor to have Inevitably a Duchess listed among the fine works named finalists in this contest. And I have you, dear reader, to thank. 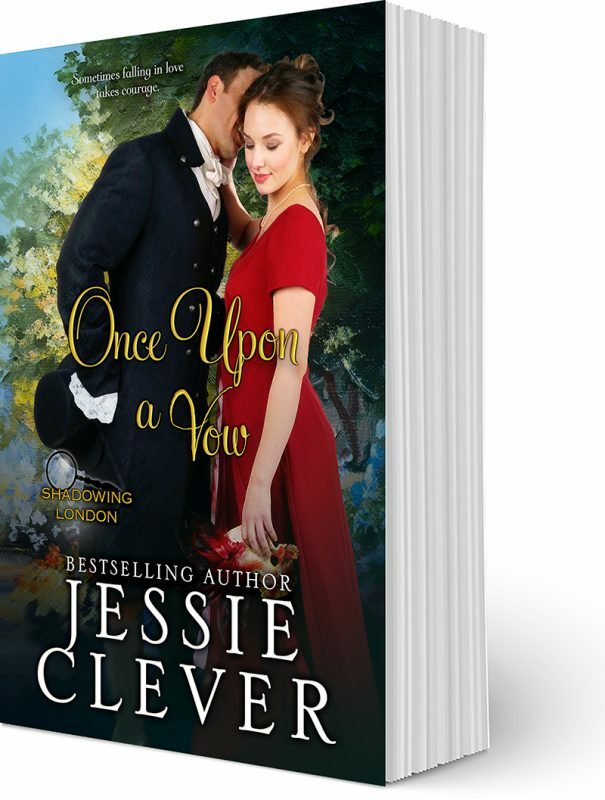 For I would never have written Jane & Richard’s story without prompting from several readers asking, “When are you going to write Jane & Richard’s story?” And so, I thank you ever so much. For a complete list of the NJRW Golden Leaf Finalists, please visit the NJRW’s website.